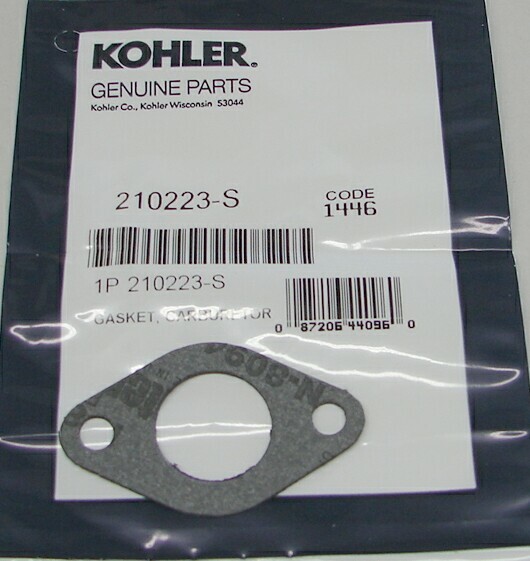 FREE shipping on orders of $299.00 or more . 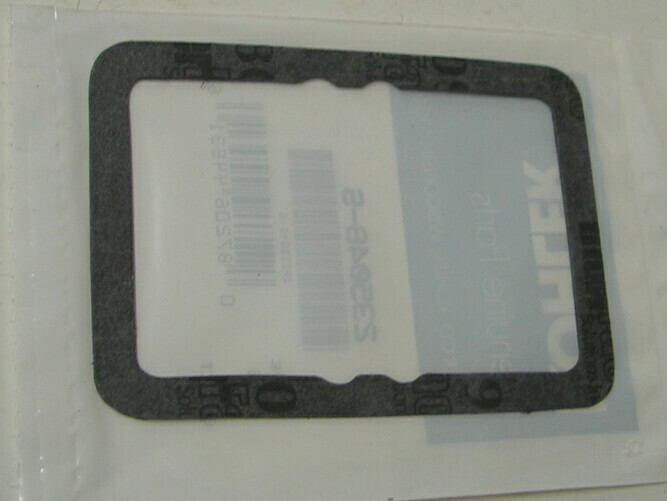 Excluding actual shipping cost items. 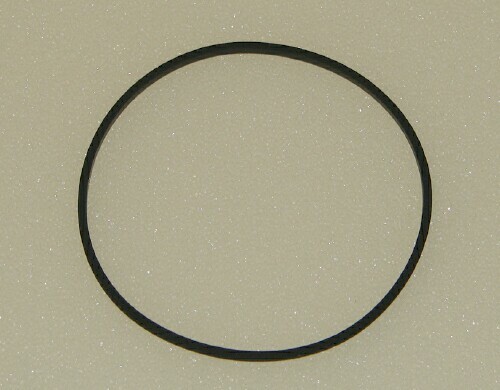 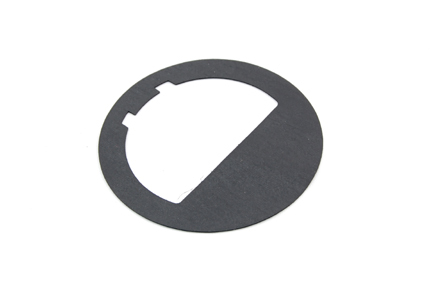 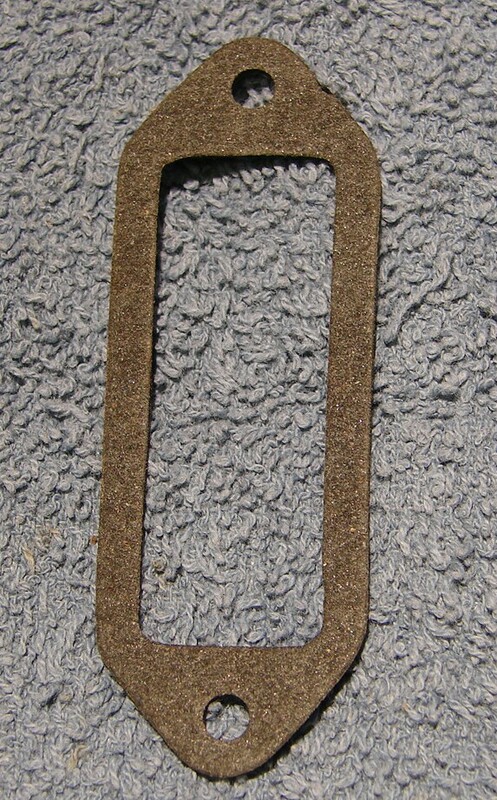 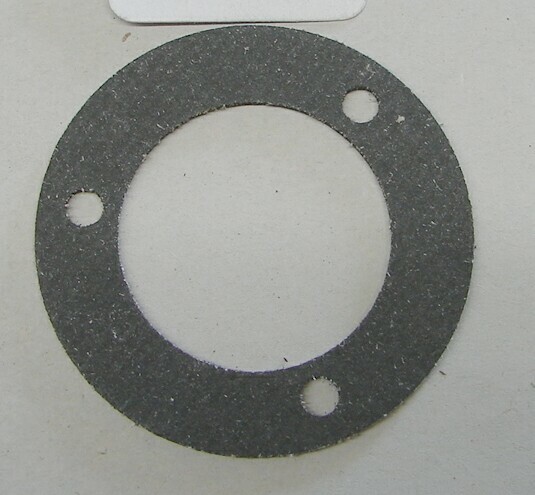 Same a above but graphite coated for better sealing. 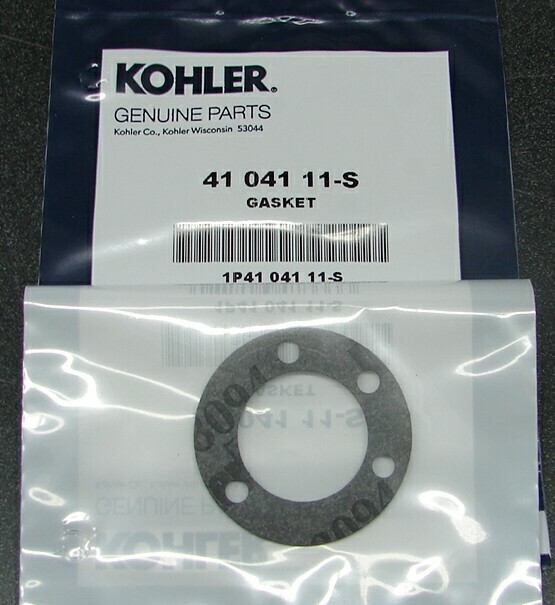 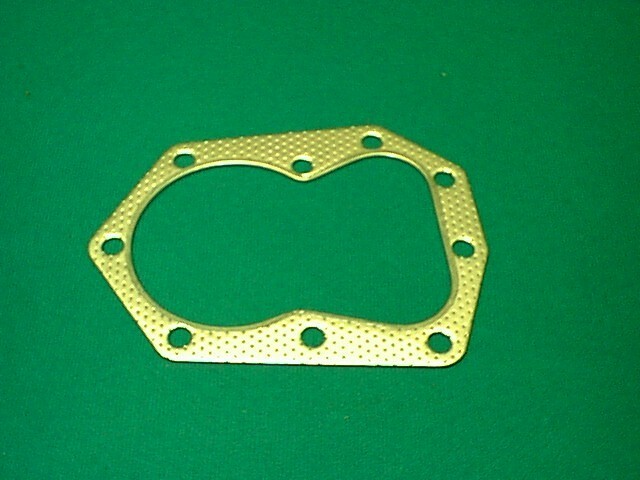 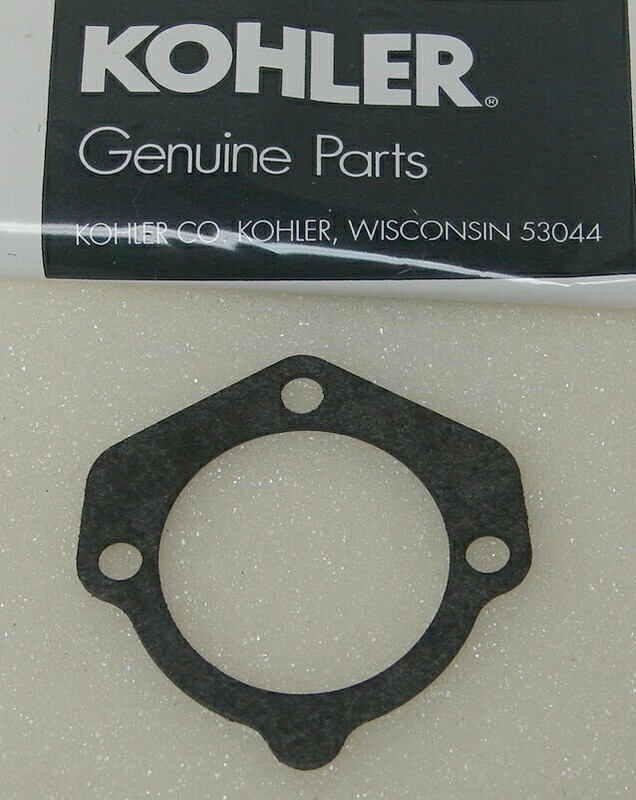 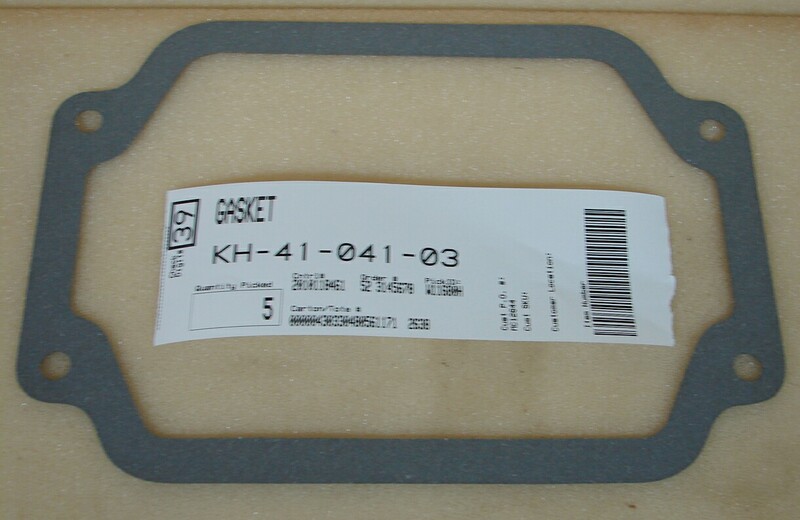 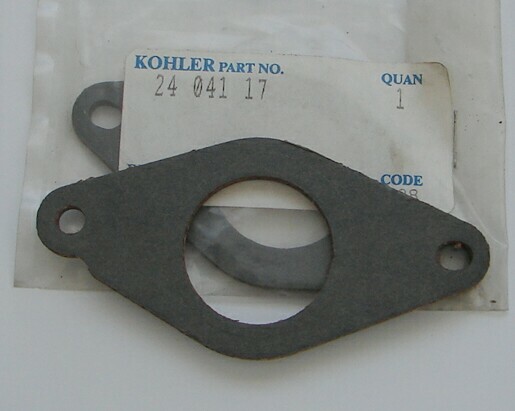 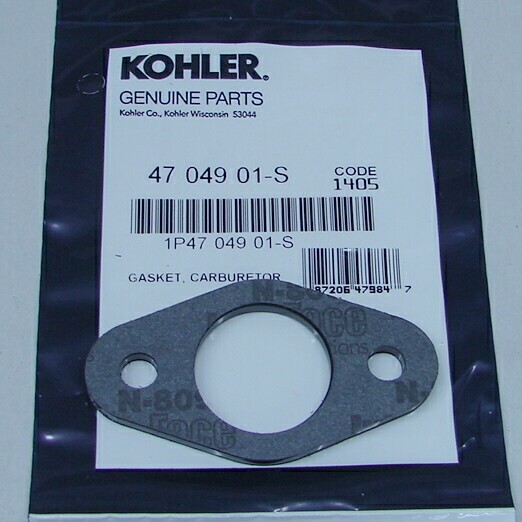 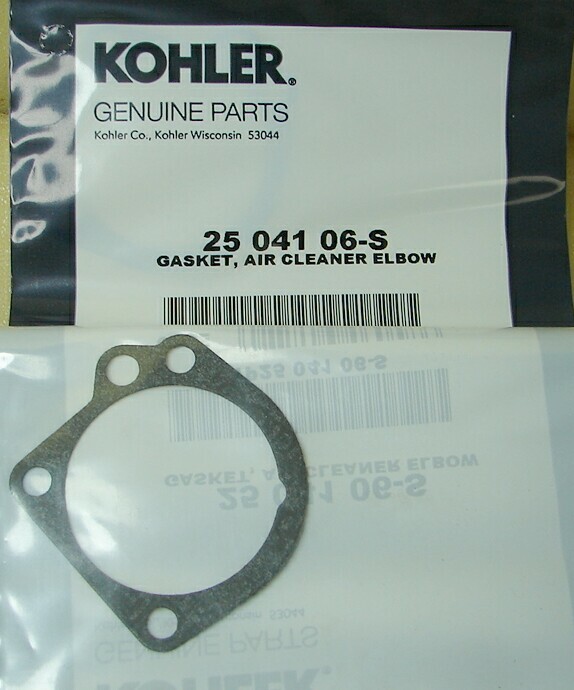 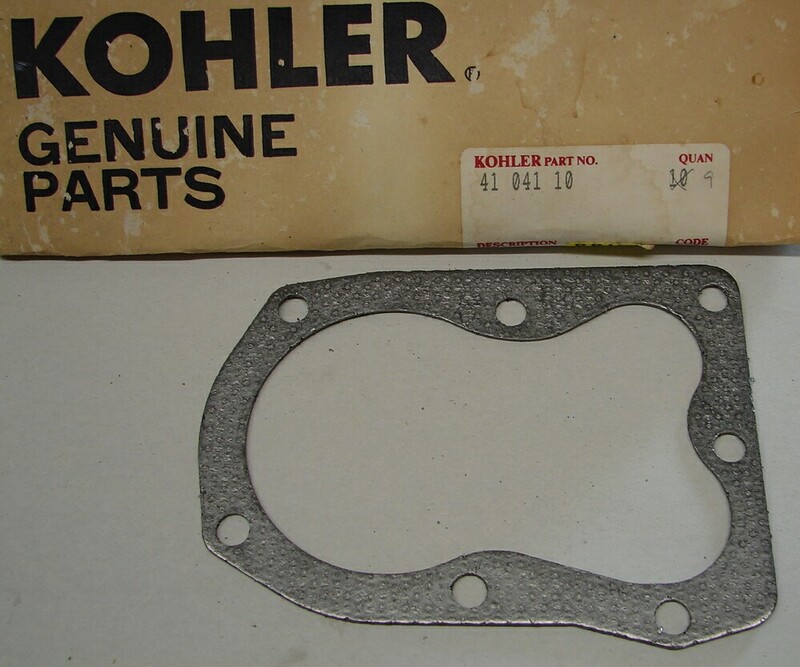 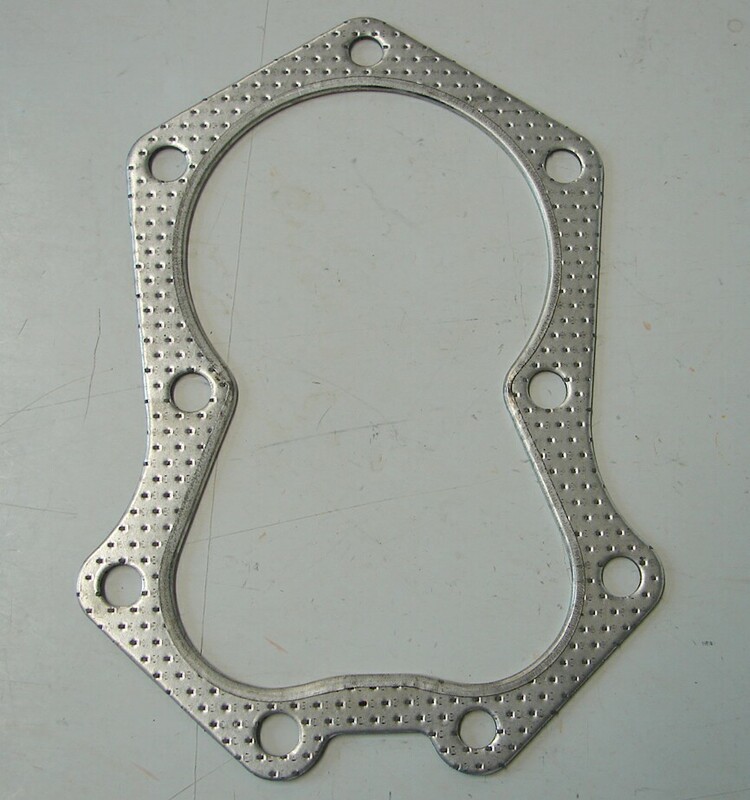 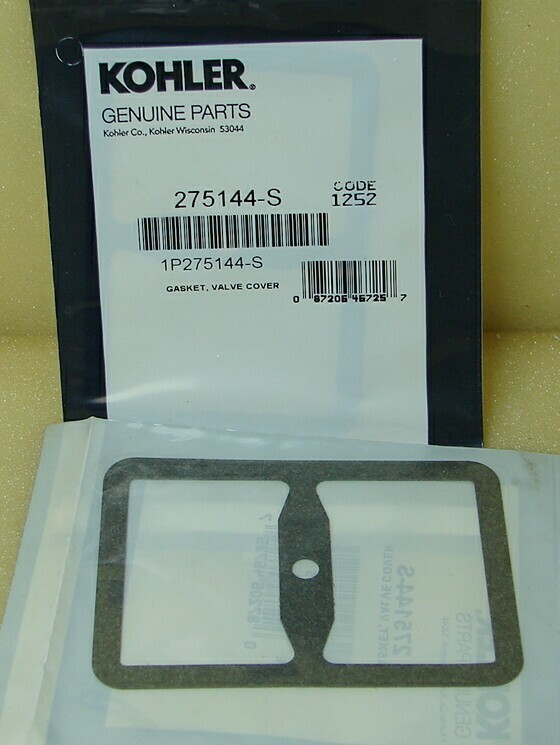 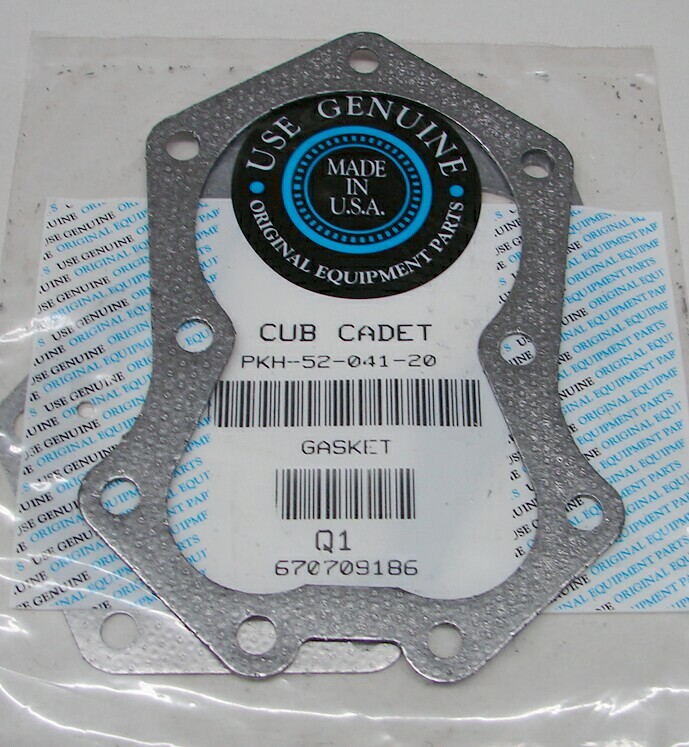 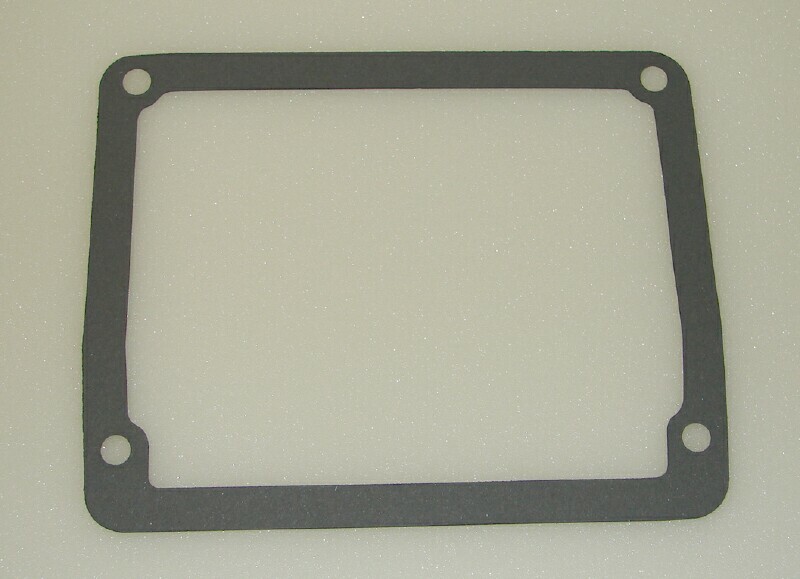 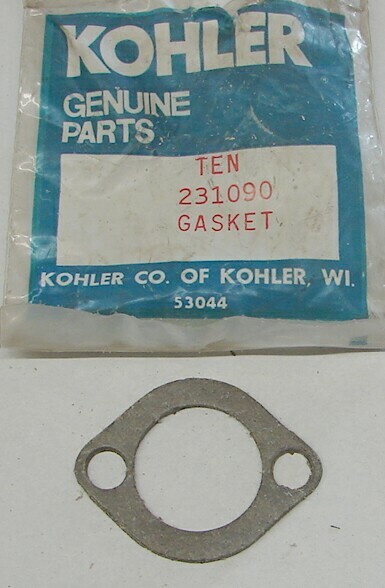 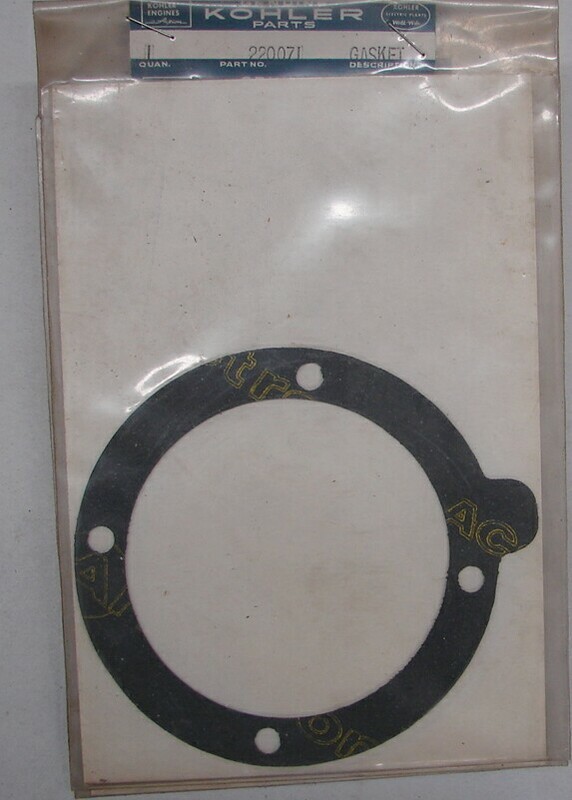 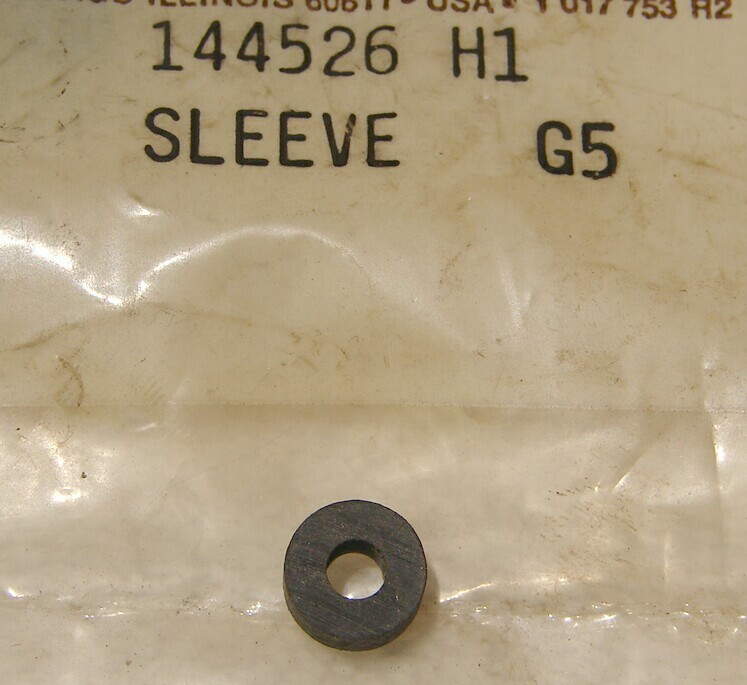 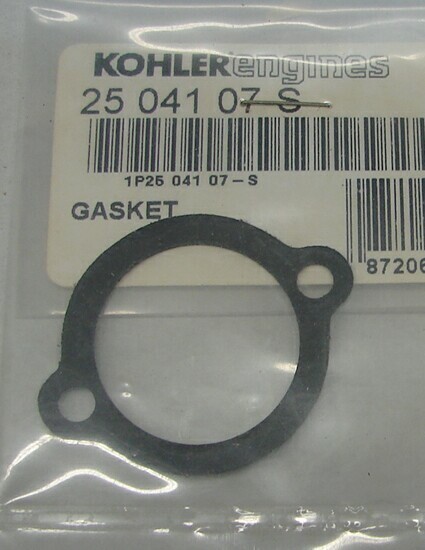 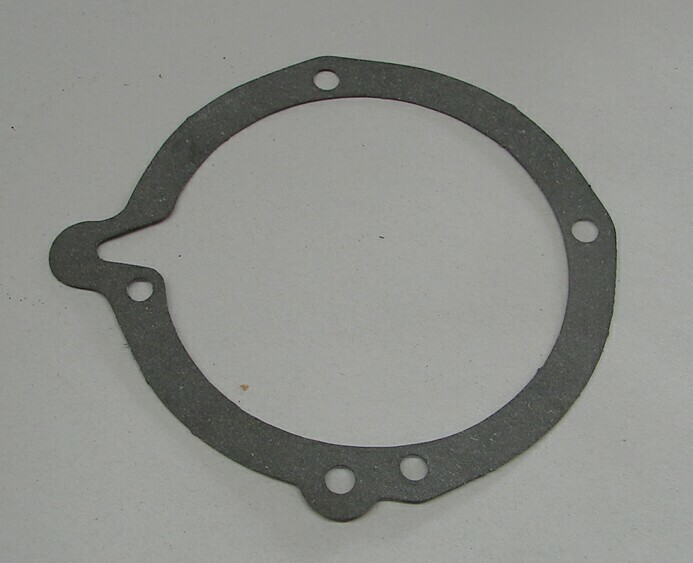 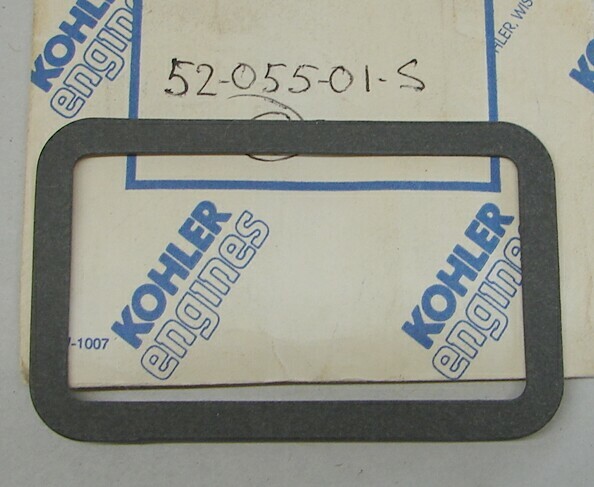 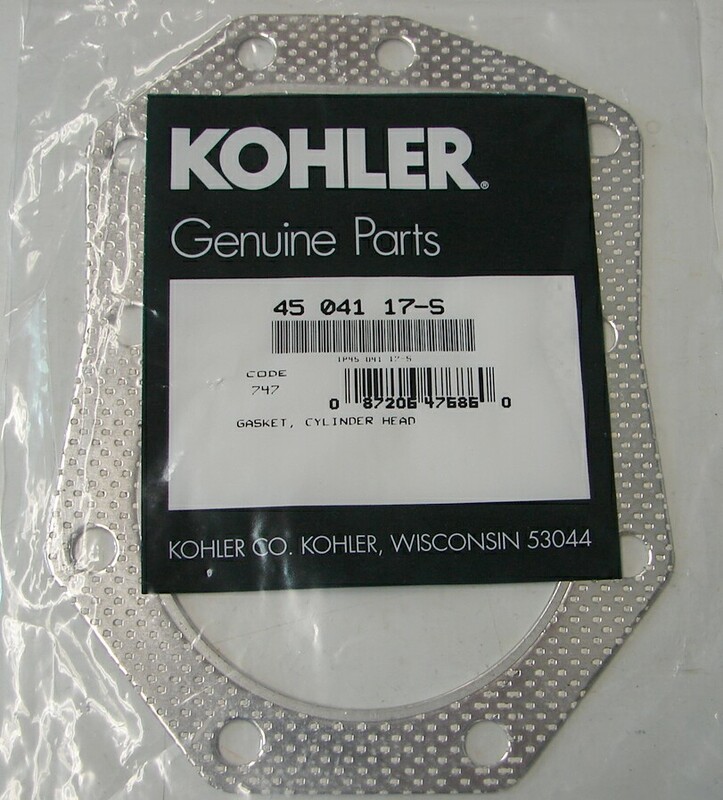 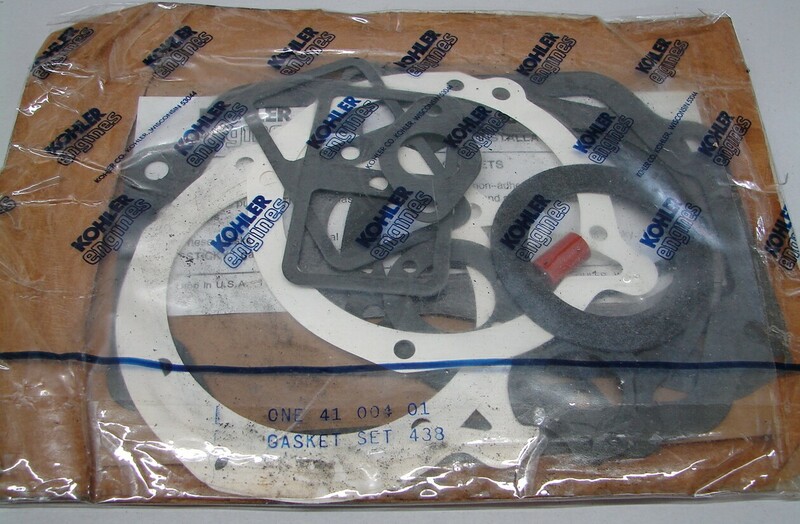 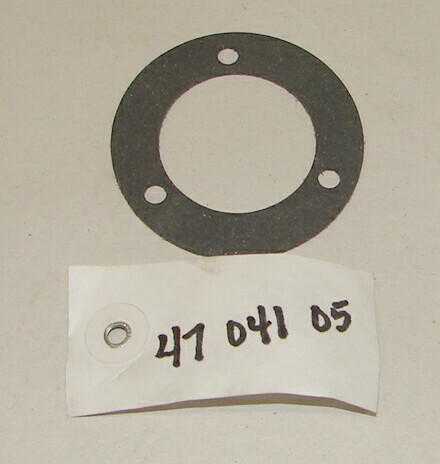 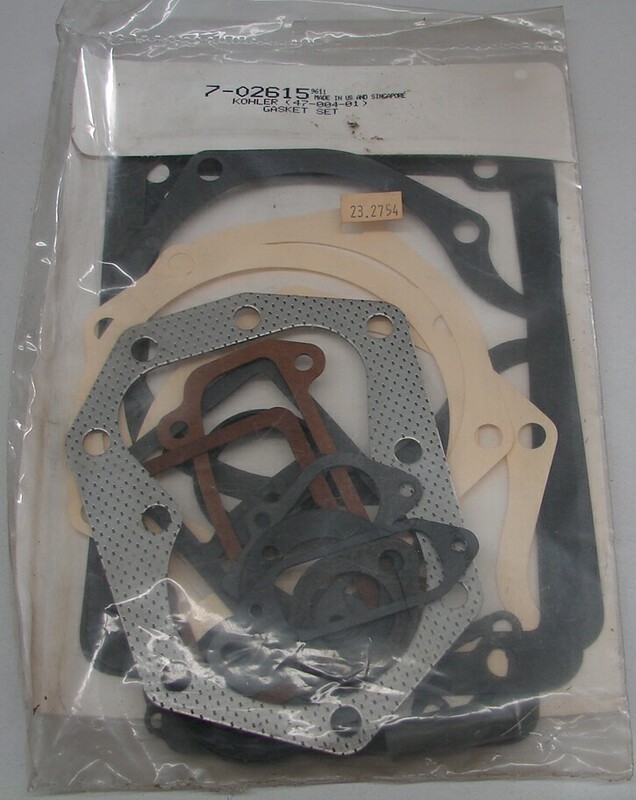 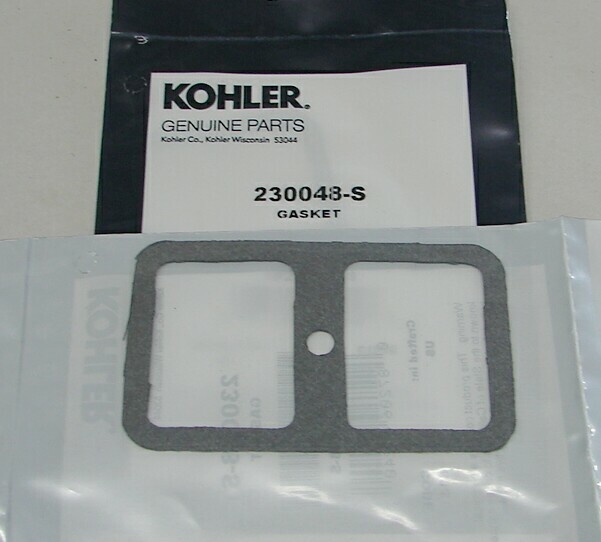 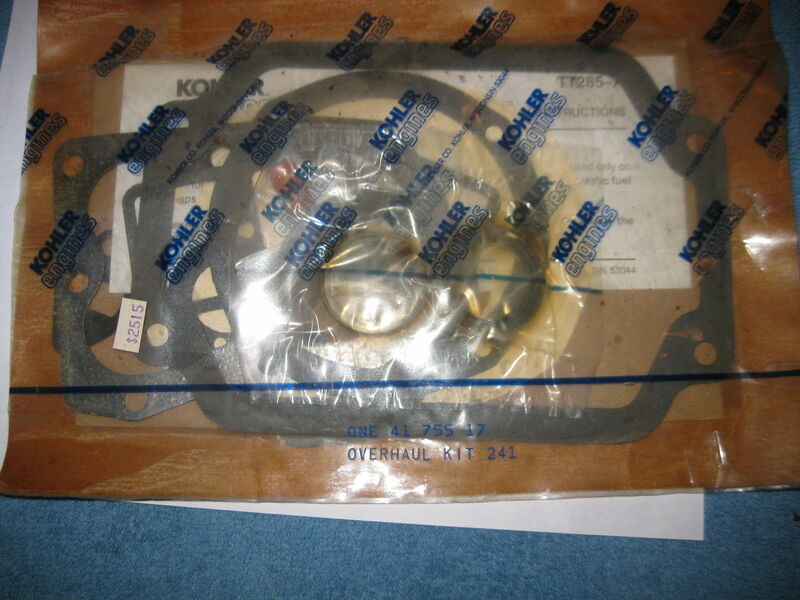 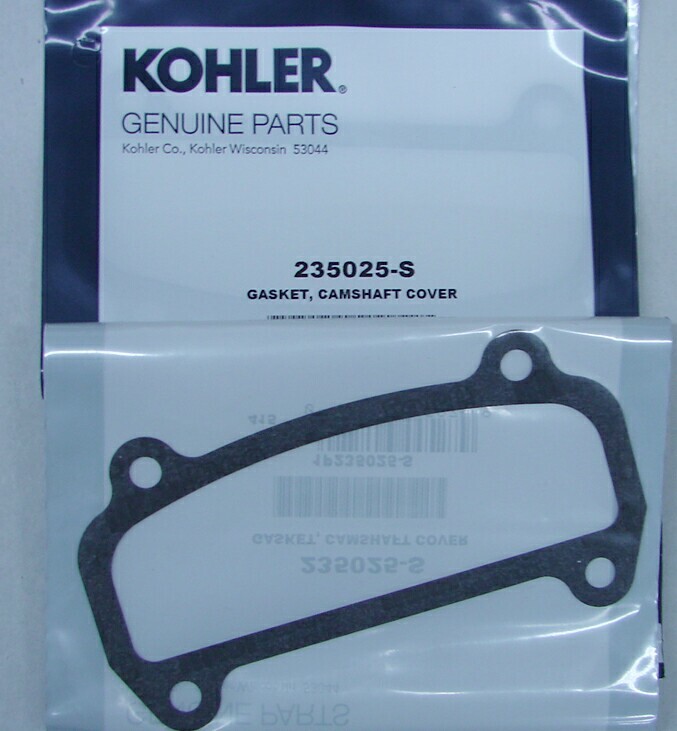 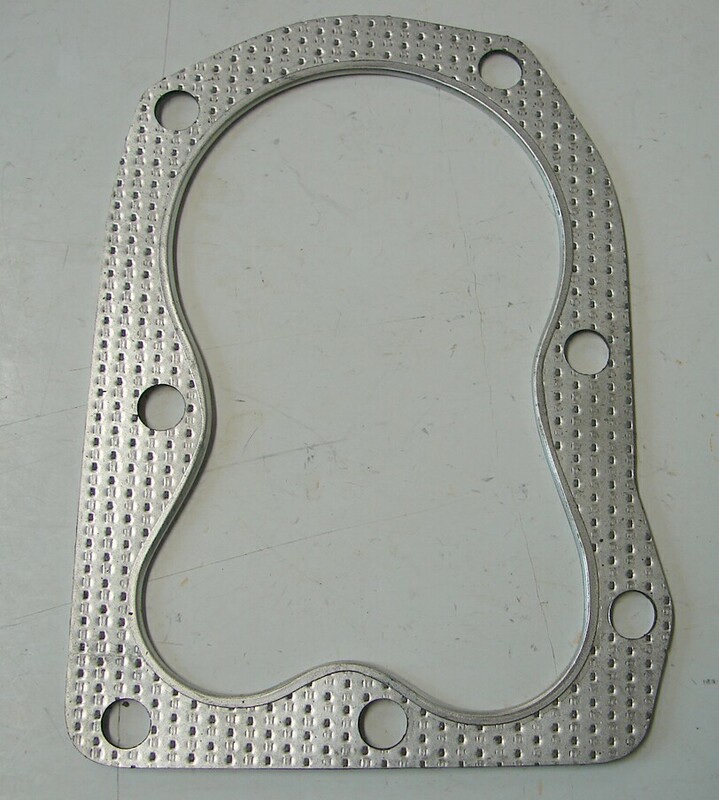 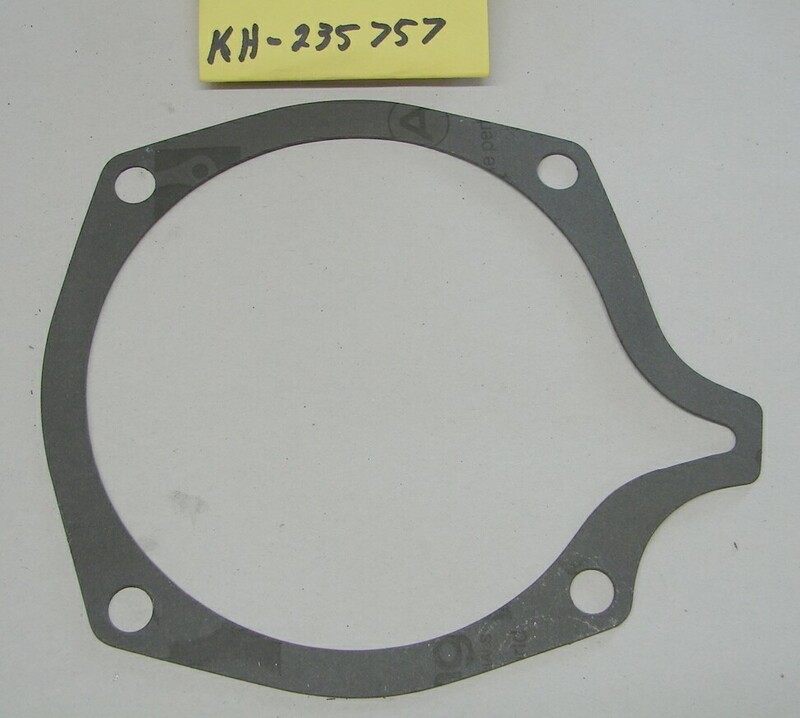 For all K series engines with Carter carburetors W/Large Bowl $4.70 Ea. 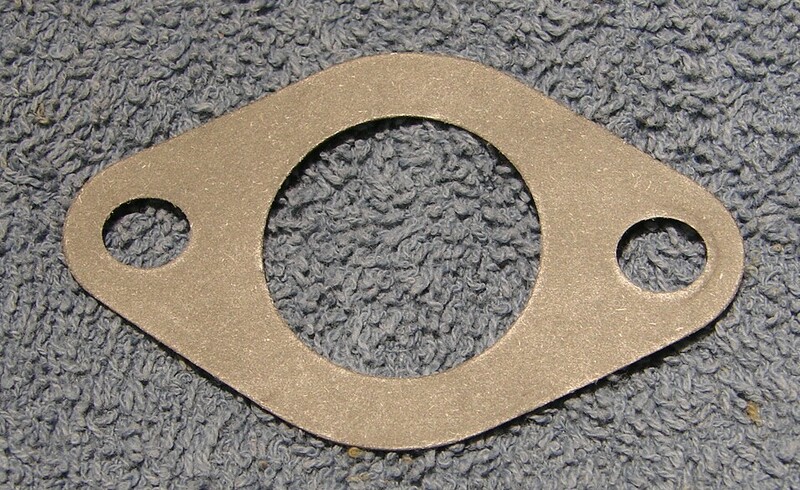 1806 1810 1811 1812 1860 1861 1862 1872 2072 1882 2082 $5.50 Ea.